The place you call home is always changing and evolving because of the things you choose to add or take away. 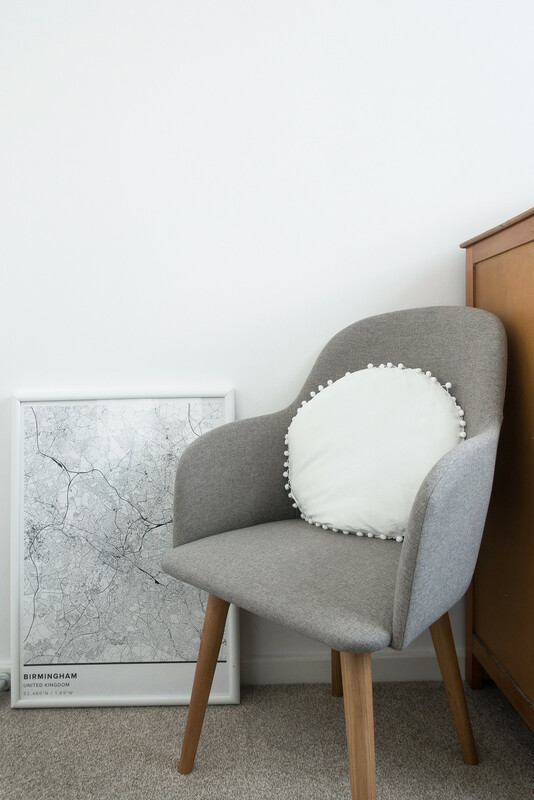 Little tweaks and minor adjustments to your furnishings and home decor might seem insignificant but they often make a huge difference to the overall look and feel of your space. All these little changes you make can, in fact, have more of an impact than the bigger investments. 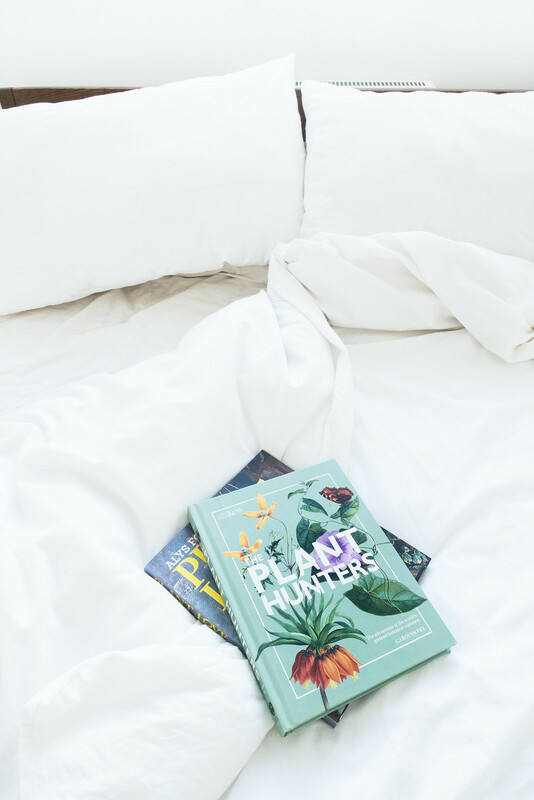 If you're looking to refresh your space, here are a few little home updates that will make a big difference to your home. Nobody likes “the big light”. Standard overhead lighting at home creates a harsh environment that prevents your space from feeling warm and inviting. Adding a few lamps helps soften your living space and, as it gets darker, creates a cosy environment to relax in. A simple tweak to your home lighting and you can completely transform your space. Our main living room is spacious and for the longest time we were stuck with the dreaded big light at night time making the room feel overbearing and not at all cosy. I wanted to find a solution without having to spend a fortune on new lighting. The Cohen floor lamp in white and natural oak suited our home decor perfectly complimenting the Fjord dining set and more subtle elements like the Bittergurka watering can I always keep on the side. The subtle design of the Cohen lamp has a soft metal finish paired with wood matching our living room's Scandi-style; it blends right in making a huge difference without making a statement. Having such a large space to illuminate, the most important choice when it came to lighting was versatility. The neck and stem of the Cohen lamp are adjustable so it can be angled up towards the ceiling to cast a soft, warming glow or, on the darkest of dark nights, set facing outwards for more light. It's completely changed how our living room looks and feels. Baskets are such a simple addition to the home yet can really help transform awkward corners and spaces. 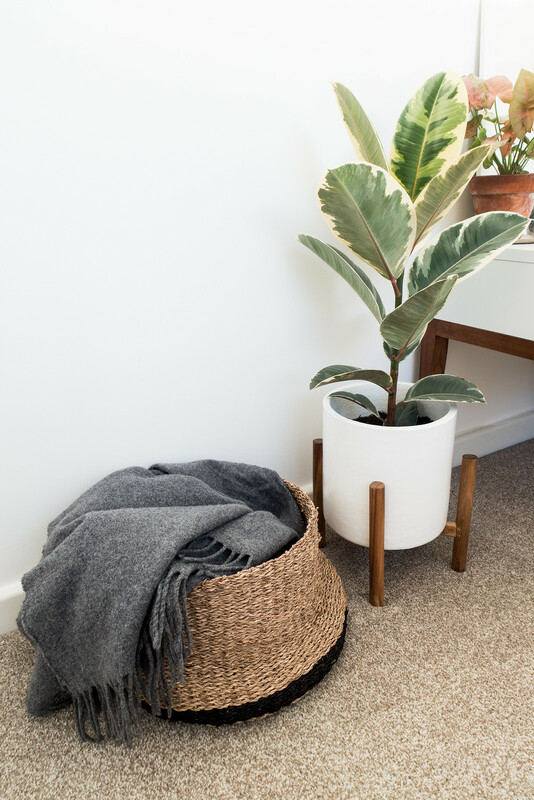 Opting for natural textiles in neutral colours when picking baskets will add a warmth to your decor while serving a real function as versatile storage. I added a trio of seagrass baskets* to dot about our home, they add colour and texture helping to warm up our home's cool colour palette. I filled the largest with spare blankets, which I keep in the bedroom for those extra chilly nights or bring through to the living room when we have guests. The other two I'm currently using to display plants by plonking them, pot and all, straight into the basket. Baskets serve as versatile home decor items providing multi-purpose storage; keep one in the bedroom to collect discarded clothing items, in the kitchen for cloths and other tableware, or even in the bathroom as towel storage. 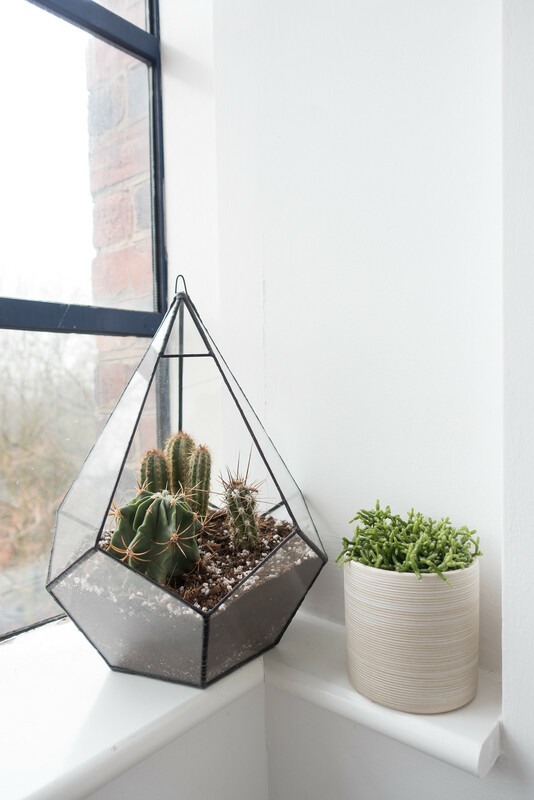 They can also simply be used as pretty home decor pieces, whose purpose - from displaying plants to hiding useful but ugly home essentials - can be switched up frequently. I'll definitely be using mine all sorts of things - they're just so useful to have on hand! I knew Eve was the best choice for us after sleeping on an Eve Topper* - a great solution for when your mattress isn’t quite completely worn out yet. We finally pulled the trigger on an Eve King Size Mattress after getting an exceptionally good deal thanks to the New Year sales. Pro tip: keep big ticket purchases saved in an Amazon wishlist and periodically check on prices to get the best deal, it can save you a lot of money. Investing in your bedroom doesn't get better than buying a new mattress. It might seem like a pricey purchase but it's a relatively small update in the grand scheme of things yet it makes a huge difference to your quality of life. If you spend a lot of time at your desk, a comfortable office chair is an absolute must. My office is a work in progress, which often gets the least consideration when it comes to home decor updates. There’s a whole list of little updates I want to make to the space including a new shared desk, shelving, storage, and countless cosmetic tweaks. One thing I really wanted to invest in was office chairs but finding the right pair was tricky. Even though ergonomic office chairs would have been the most sensible choice, they also would have been the most expensive and least practical for the space. I wanted to find multi-purpose chairs that would be comfortable enough to sit in for long at a desk but would also suit our living room decor if we needed to use them for seating guests. It took me a while to find them but the Made Stig High Back Carver Dining Chairs were the ideal solution: comfortable enough to use in the office with a Scandinavian design that complements our living room. A couple of pom pom cushions added a little extra comfort and helped bring the whole office decor together. I’ve recently gone through a spate of clumsiness resulting in the destruction of a glass mixing bowl, two cups, and a plate. Our kitchen is down several pieces of tableware and I felt responsible enough to replace them. Living with a professional food photographer means we have accumulated a wide variety of kitchen and tableware that's all completely mismatched. My dream would be a matching set of beautiful stoneware plates, bowls, and glasses; a simple update that would make our kitchen a little prettier. I gave our tableware a mini-update with two stoneware side plates* and matching soup bowls* along with a couple of drinking glasses. I love the organic shape of the ceramics and simple design of the glasses, which means they work nicely with the rest of our mismatched selection. 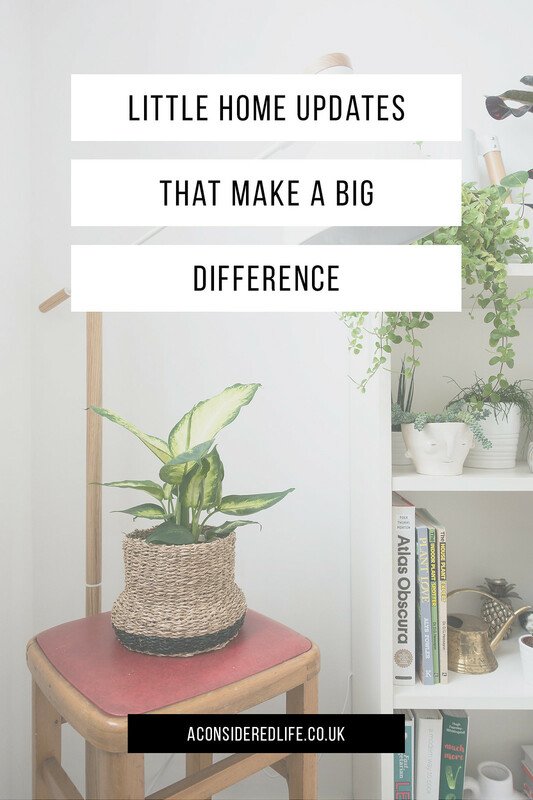 If there’s one little update that will make a big difference to your home it’s adding a plant or two. You can pick up new plants for cheap at supermarkets or invest in something a little pricier and rarer from a florist, like Interflora. I like to move my plants around on a weekly basis to keep our home decor looking fresh and interesting - plus shifting things around makes room for more plants! 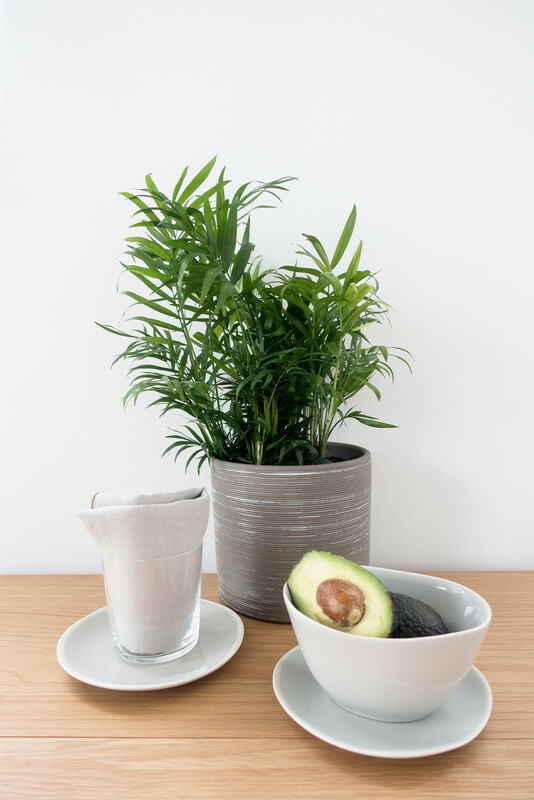 This trio of plants* arrive already potted up in Scandi-inspired ceramics, perfect for creating an instant display or you can split them up and dot them about your home, which is what I did. Adding foliage is such a simple and easy way to make a big difference to your home and it's the ideal decor for minimalist homes. 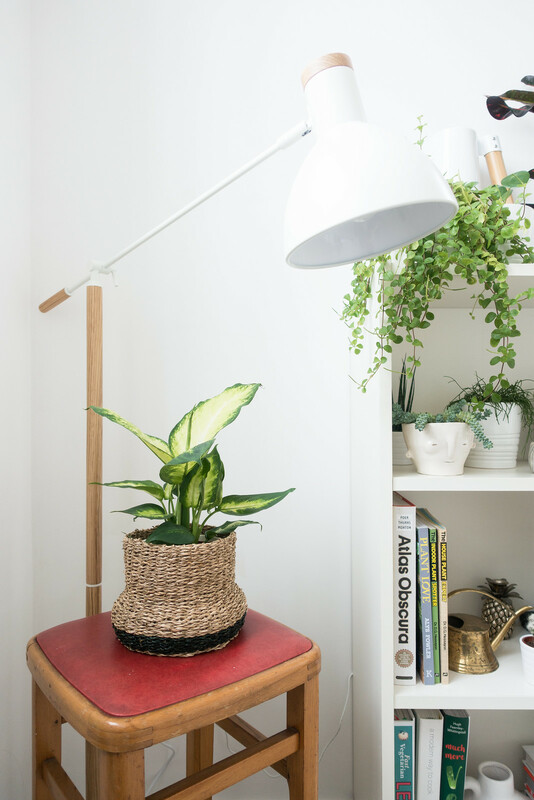 Plants add colour, vibrancy, and life to a home and create a huge impact on how your space looks and feels.